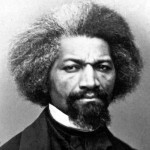 Frederick Douglass lectured and recruited black troops in Philadelphia. 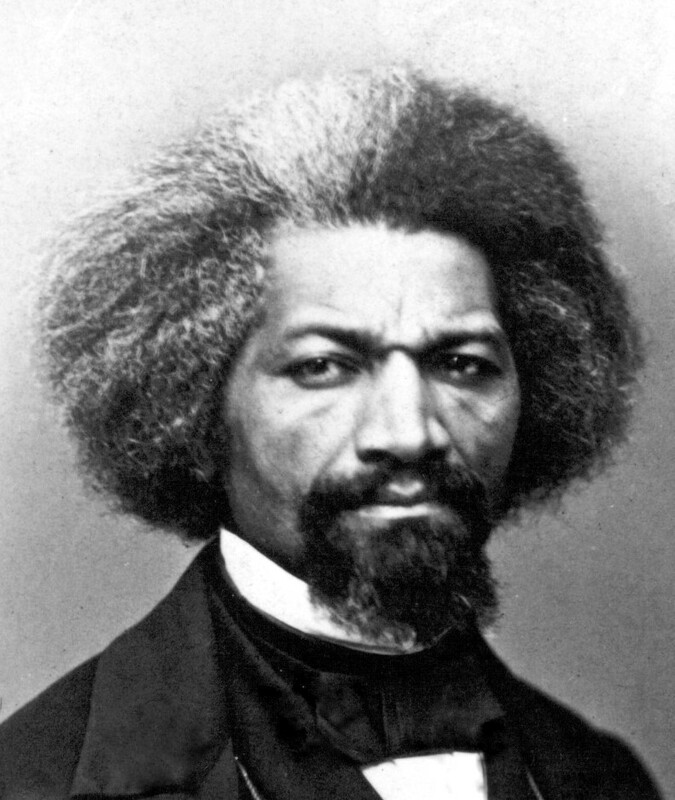 Frederick Douglass, “the great hero and unfaltering Anglo-Saxon African opponent of slavery,” lectured at the Institute for Colored Youth to a full house. The Recorder did not mention the subject of the lecture, though Douglass evidently spoke on “common sense” matters. “Lectures by Frederick Douglass,” The Christian Recorder, March 21, 1863. The Recorder announced another concert by the Hutchinson Family. The concert, scheduled for March 26, benefited Emilie’s church. The cost of a ticket was 25 cents for adults, 15 cents for children. “Sing,” The Christian Recorder, March 21, 1863. 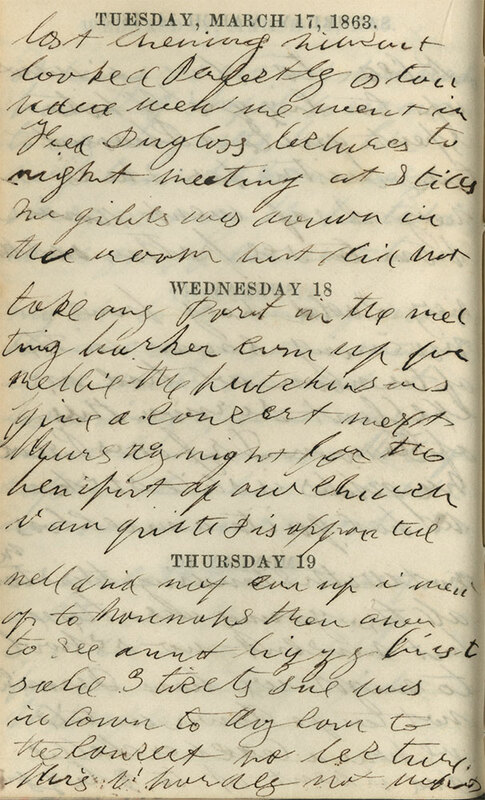 Emilie likely sold tickets for the concert given on Thursday, March 26, 1863 by the Hutchinson family for the benefit of her church.